It’s a very merry unvacation for the O’Briens. A romantic getaway for Keiko and Miles shifts quickly to Miles being sentenced to death on Cardassia Prime. All that’s left now is the trial. 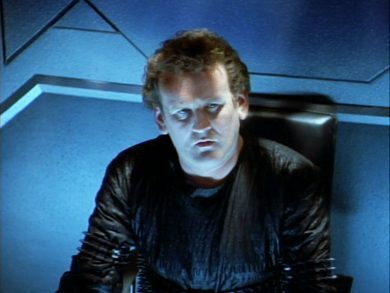 A verdict that’s already decided, a defense attorney that can’t abide the idea of winning… if it all sounds terrible, just think of the children as Tribunal goes into the Mission Log.